Founders in SheWorx are women who embody three core values. We call these the AAA Values: Ambition — We set big goals and push ourselves outside of our comfort zone. Action — We work around constraints and always find a way to get things done. Altruism — We give back to our communities and encourage the success of other women. Meet I-Ding, one of the many incredible founders attending the upcoming SheWorx100 Summit. A mobile application solving a simple problem: where shall WE eat? 2. What impact are you making? What does this impact look like in 10 years? A mobile app where people organise their eating out plans with friends. Also an app where restaurants can reach out to both existing and potential customers. 3. How do you embody the SheWorx AAA Values of Ambition, Action, Altruism in your work and life? 4. Why are you excited about the SheWorx100 London Summit? What is the best part about being in the SheWorx community? The supporting atmosphere in the SheWorx is second to none. Looking forward to the summit to meet more fellow founders and potential investors. Are you building an incredible company? 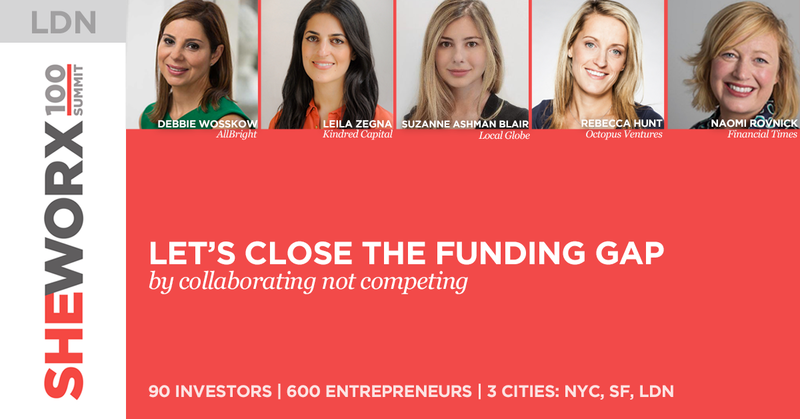 Join us at the upcoming SheWorx100 Summit in London. By Lisa Wang: She is a serial entrepreneur and the Co-founder of SheWorx, the global collective of ambitious female entrepreneurs redefining leadership.